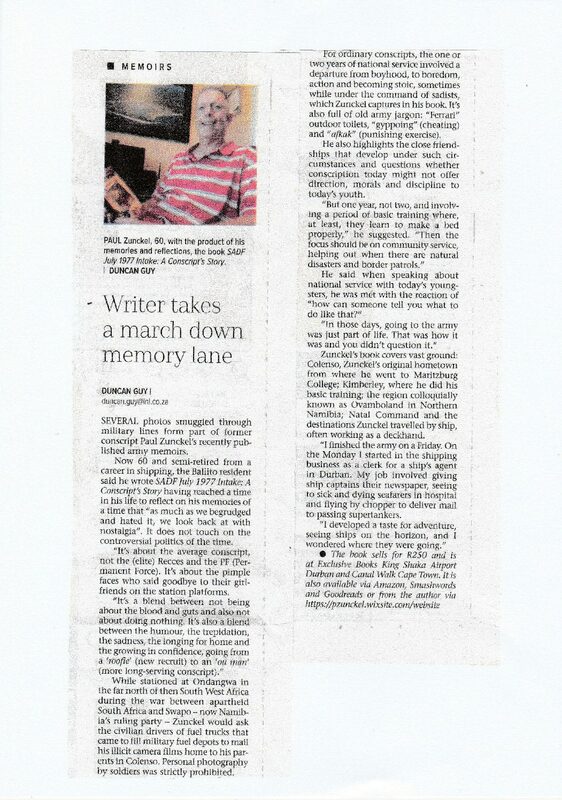 The Marriage Contradiction is a recently published debut novel from Rachel Wray Makutu, that’s starting to make waves! Pease click on the Marriage Contradiction – DJ Sbu link below and listen to what DJ Sub had to say about Rachel and the The Marriage Contradiction. The book is available at all leading bookshops or via our website – have a look below when you’re finished with the video clip. 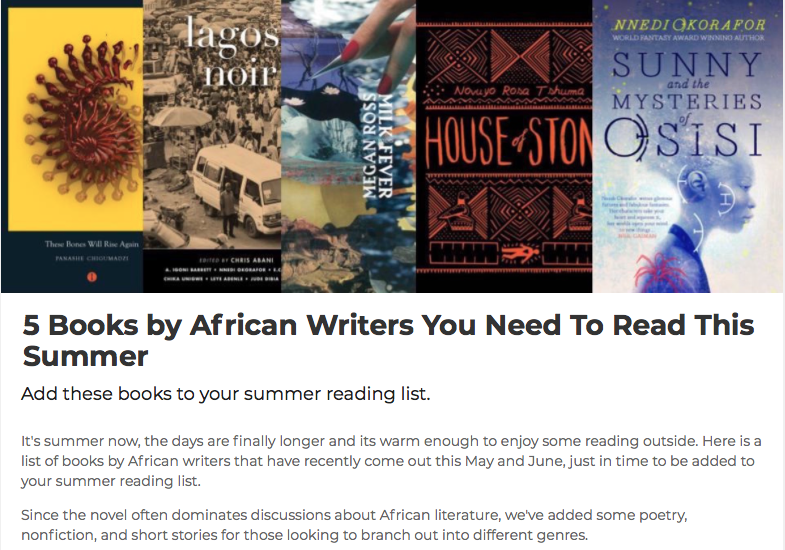 Here at XNA HQ we were thrilled to see that okayafrica.com chose the recently published uHlanga Press volume of poetry MILK FEVER by Megan Ross as one of their 5 Books by African Writers You Need To Read This Summer! 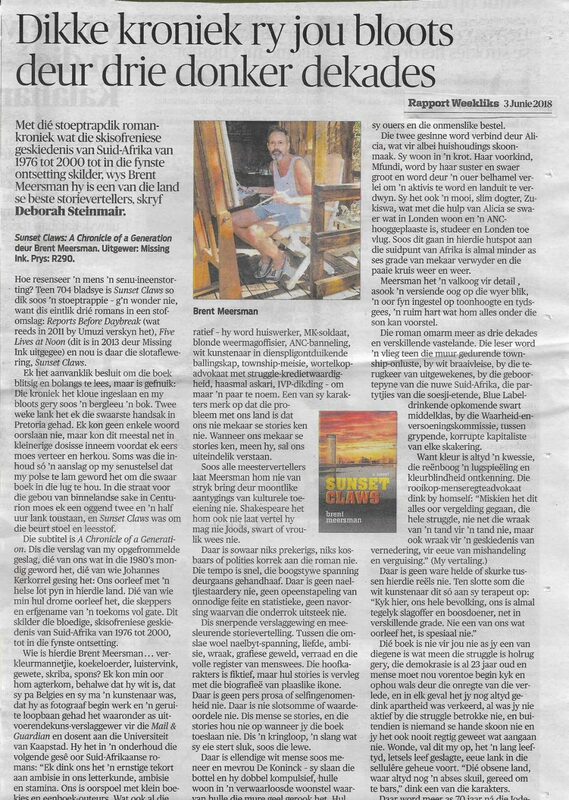 Here at XNA HQ we were stoked to see a glowing review in Sunday’s Rapport of BRENT MEERSMAN’s LATEST NOVEL SUNSET CLAWS!! !